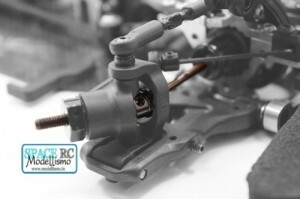 Yeah Racing ha realizzato per la linea di vetture touring Xray T4 sono doppi alberi ECS anteriori. 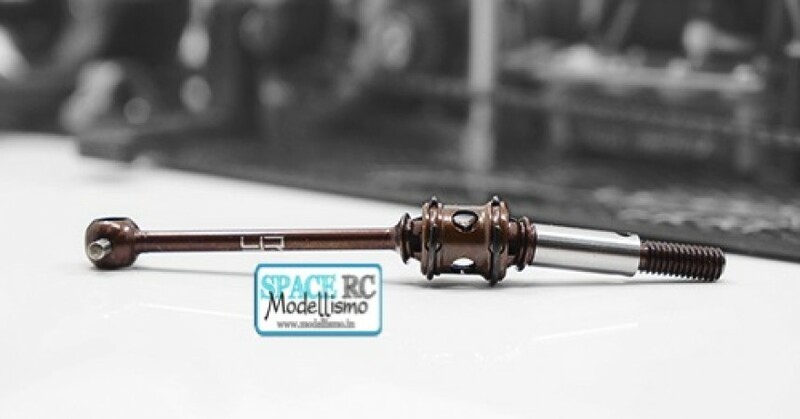 Realizzati in acciaio, i semiassi utilizzano cuscinetti delle ruote interne 5x10x4mm nei cuscinetti interni sottili ormai standard, rendendo per una maggiore affidabilità e meno guasti ai cuscinetti. I semiassi di trasmissione sono a coppie e si inseriscono anche le auto T3 con lievi modifiche al C – hub. 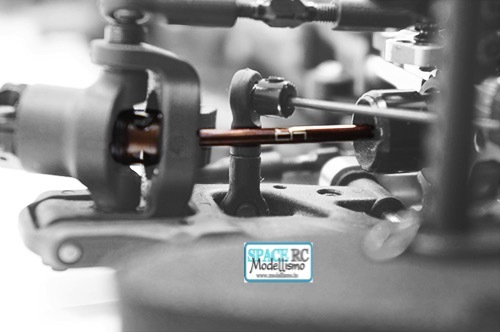 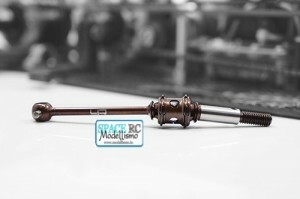 Coming from Yeah Racing and made for the Xray T4 line of touring cars are dual joint front driveshafts. 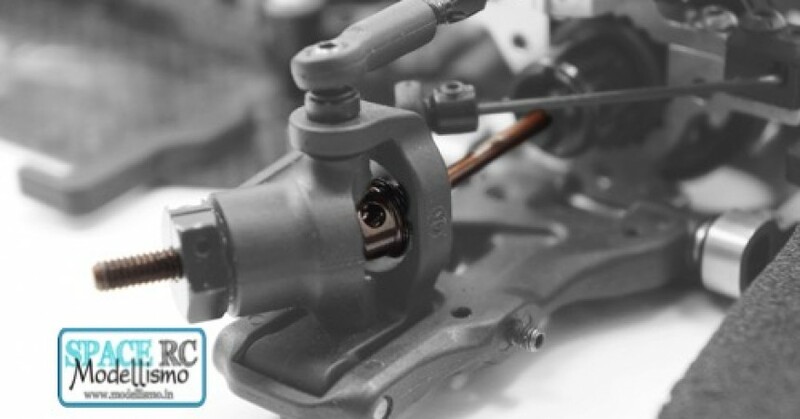 Made from spring steel and coming specially coated and with a ground wheel axle the driveshafts use 5x10x4mm inner wheel bearings over the now-standard thin inner bearings, making for more reliability and less bearing failures. 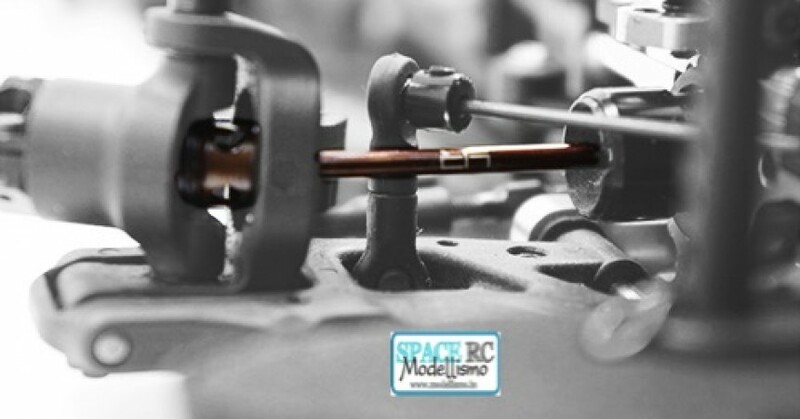 The driveshafts come in pairs and they also fit older T3 cars with slight modifications to the C-hub.